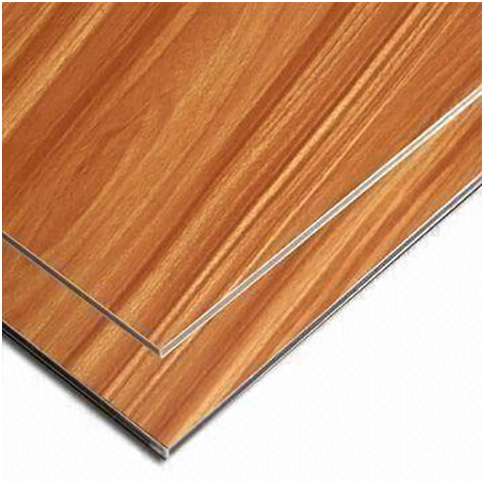 Product categories of Wooden Aluminum Composite Panel, we are specialized manufacturers from China, Wooden ACP, Wooden ACM suppliers/factory, wholesale high-quality products of Wood Alu Sheet R & D and manufacturing, we have the perfect after-sales service and technical support. Look forward to your cooperation! 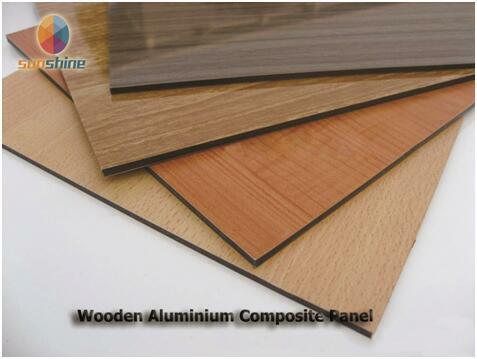 Wooden Aluminium Composite panel is one of the most popular aluminium Composite Panel in the world, which vividly imitate the wood texture, simple but nature. 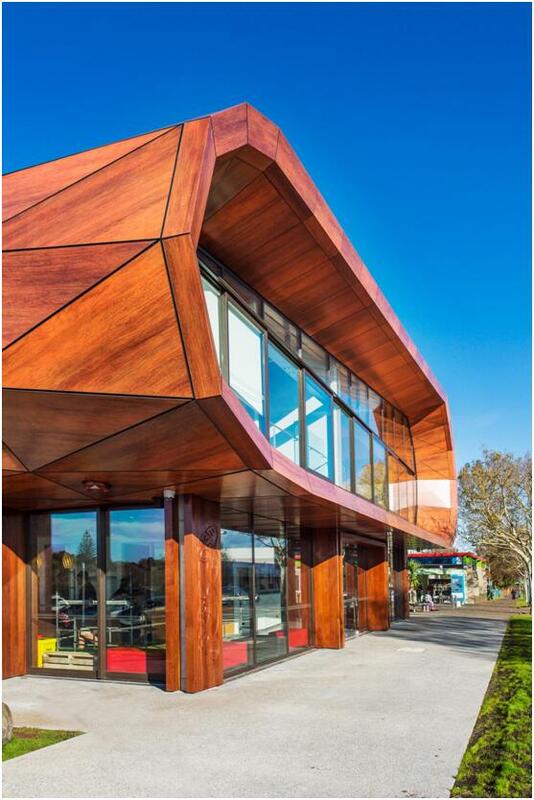 The wood ACP with the perfect combination of wood natural beauty and excellent properties of aluminium wall cladding. For now, Wooden ACP is an ideal material for building facade in the construction material market. Due to the concept of natural and environmental protection, Wooden composite panel is widely used in indoor and outdoor decoration, which has a tendency to replace the wood gradually.